Skype, the free internet calling app was used by thousands of expats to connect with friends and family across globe on daily life. 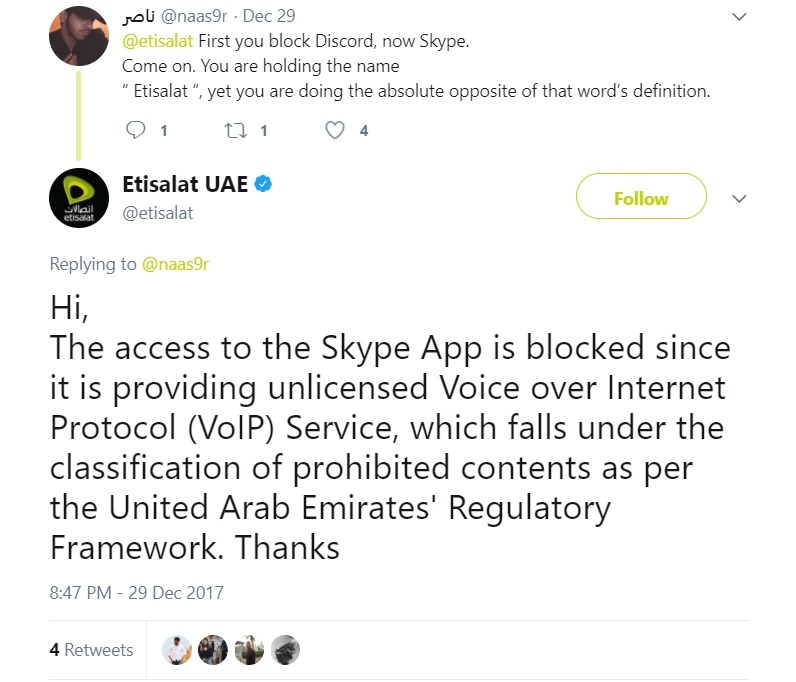 Bad news on the last day of 2017 is that “UAE’s telecom providers Etisalat and du have blocked Skype throughout the country. What are the alternatives of Skype? 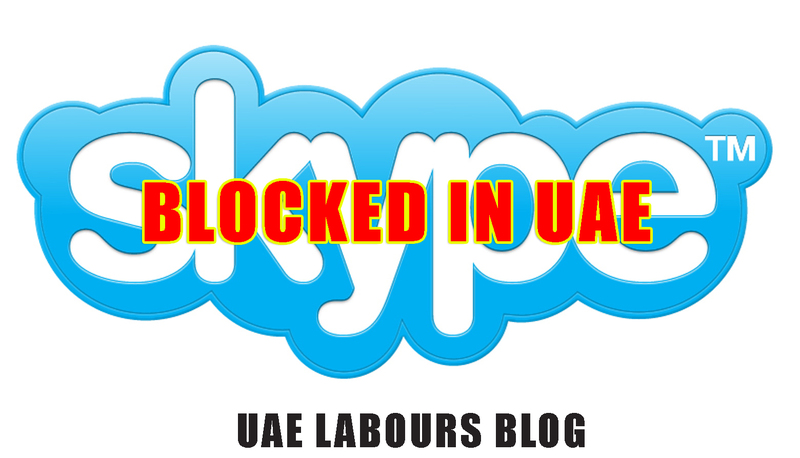 Although the Skype app is blocked in the UAE, telecom providers have assured that there are legal ways for residents to stay connected with their family and friends through internet services. 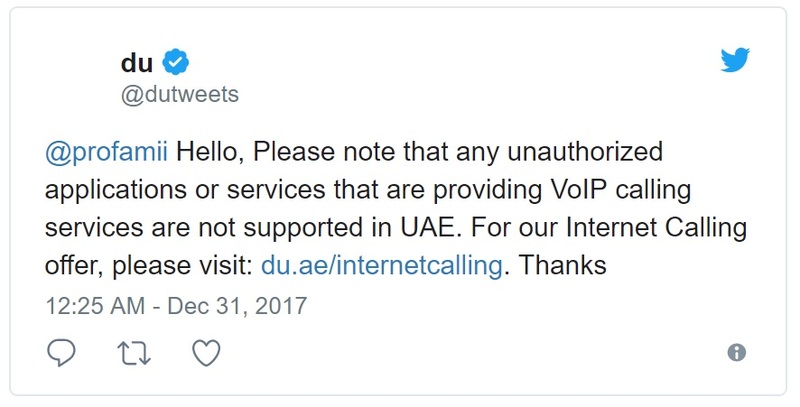 Both du and Etisalat have offered the VoIP-based apps Botim and C’Me as part of their “unlimited” voice and video call services. Have you installed Botim and C'Me before? 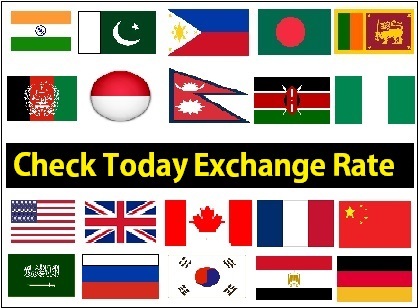 are you happy with that decision, answer in Comments box below and let Authorities know your opinion through social site.